This is part two of our podcast on teenagers. 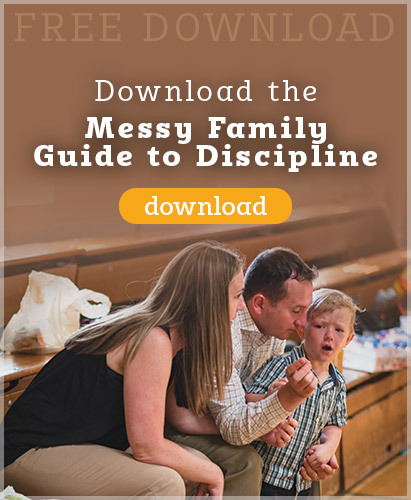 There are few tasks in parenting that can be as rewarding but also as challenging as disciplining sons and daughters who are moving from childhood to adulthood – otherwise known as teenagers. This is an important time of transition for them, and it is a time of transition for parents as well. Old ways of communicating and protecting them will not be as effective as they were. Some families breeze through this time, while it takes a heavy toll on others. 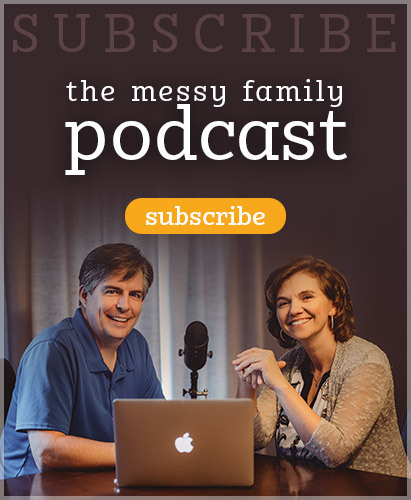 In this podcast, we would like to give some foundational principles that we have found very helpful in discipling, not just disciplining, children who are going through this amazing and critical transformation in their lives. This podcast had so much information in it, that we decided to break it up into 2 parts. 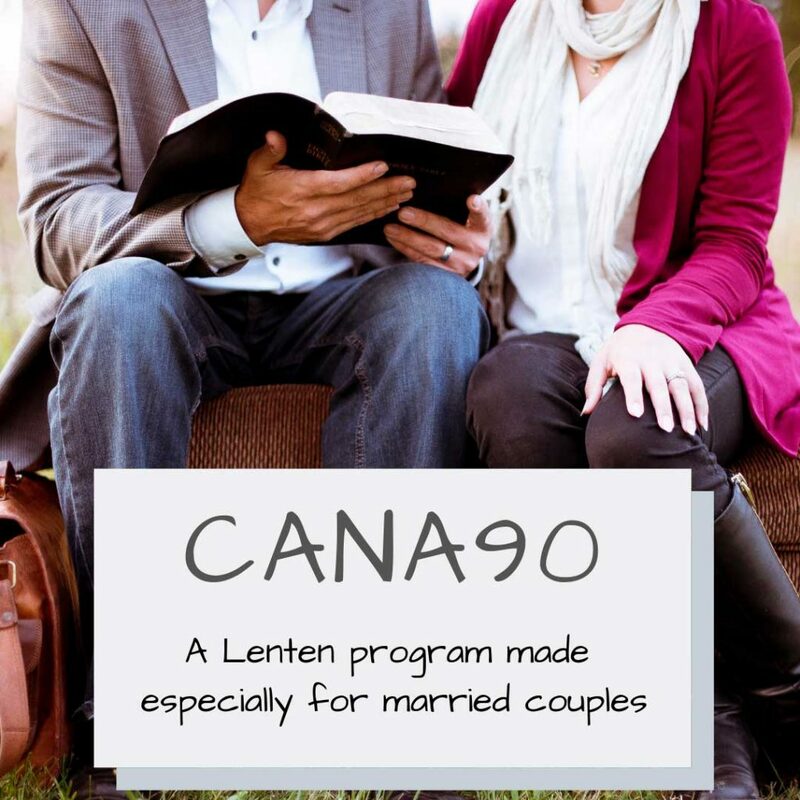 This entry was posted in Podcasts and tagged parenting, teen, tween by Mike and Alicia Hernon. Bookmark the permalink.